Apple has teamed up with Stanford Medicine for a study that uses a new Apple Watch app to help determine whether a user is experiencing abnormal heart rhythms. According to a new press release from Apple, the app lets users contribute heart rate data to a study being conducted in partnership with Stanford Medicine regarding irregular heart rhythms. 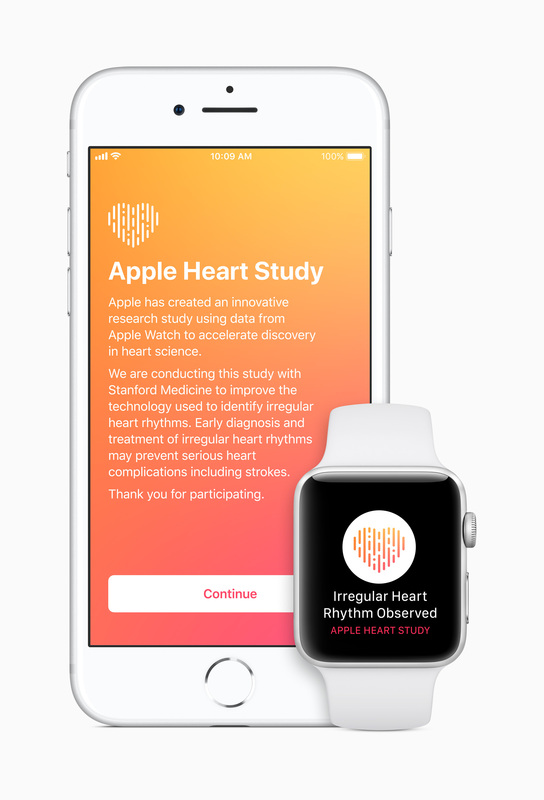 Available for iPhone and Apple Watch users in the U.S., the Apple Heart Study app uses the heart-rate sensor on the underside of the Apple Watch to gather data. The heart-rate researchers will look specifically at atrial fibrillation — or afib — which refers to an irregular heart rate and is a leading cause of stroke and other heart conditions. The condition kills around 130,000 people per year, according to estimates from the Centers for Disease Control and Prevention. As part of the study, participants who may have an irregular heart rhythm will receive a notification on their watch and their iPhone, and will be invited to attend a free medical consultation and be fitted with an electrogram (ECG) patch for continued monitoring. Health and fitness have been a key focus for Apple, especially since launching the Apple Watch two years ago. 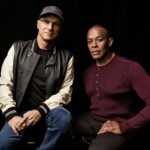 Apple already employs a small staff of medical professionals to develop its health products, and it is reportedly working on a diabetes glucose-monitoring device that won’t pierce the skin. The Apple Heart Study app will be available soon in the U.S. App Store to customers who are 22 years or older, and have an Apple Watch Series 1 or later.